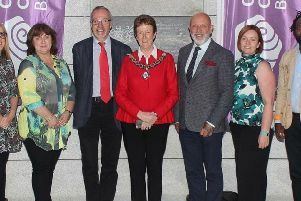 Abercorn Court celebrate renovations with party! 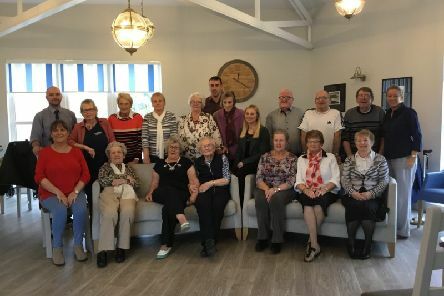 People living at Clanmil Housing’s Abercorn Court in Portrush are celebrating the completion of a major refurbishment project at their housing scheme. A number of young people from across the Causeway Coast and Glens Borough Council area have benefitted from an innovative youth development project funded by the U.S. Department of State. 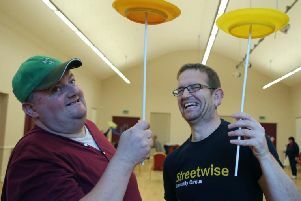 A circus project aimed at adults with learning disabilities or mental health issues has begun in Portstewart and Ballycastle.